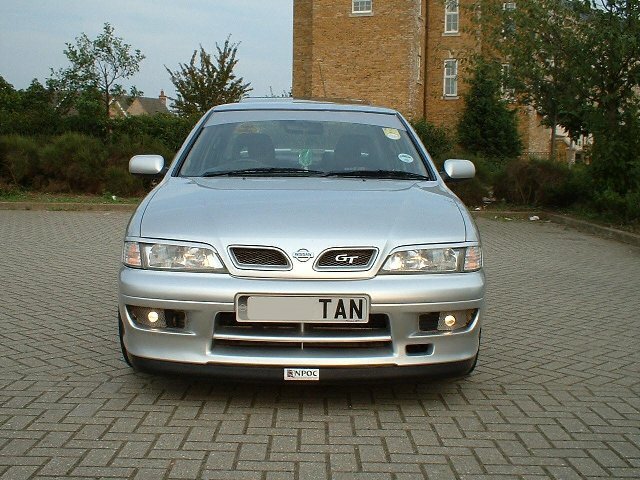 Congratulations go to Tan (GT786) for winning Car of the Month for February 2006. 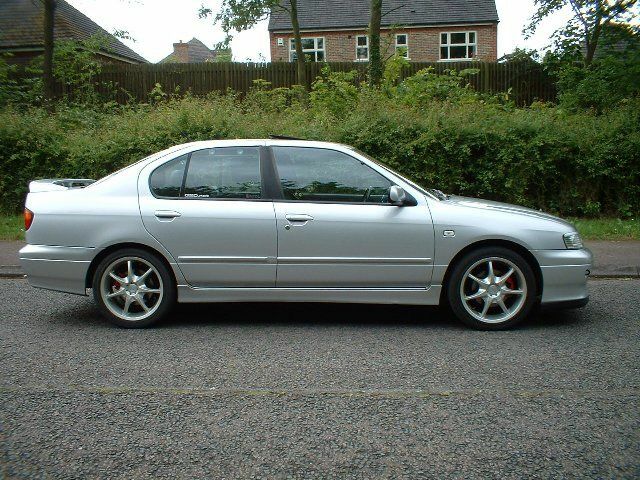 His lovely Primera GT shows how carefully chosen styling and modification make for glorious results! Well done Tan, how does it feel to win Car of the Month? Absolutely chuffed to bits! It was a pleasant surprise. 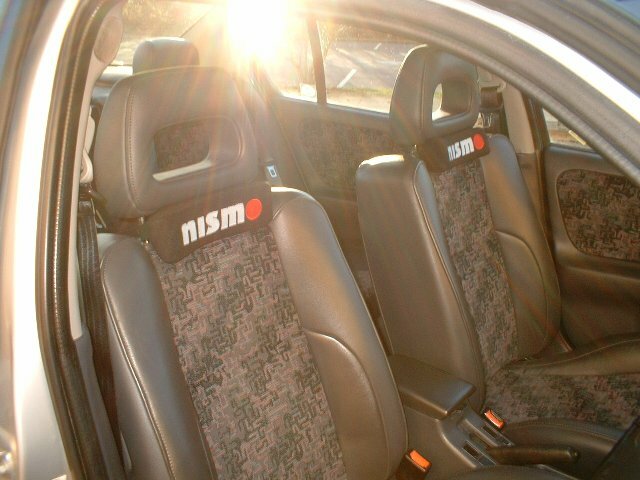 Over Christmas I uploaded some pics to the Members Cars area, I guess it did the trick!! So all those that want a chance of becoming COTM, get uploading your pics now!! It takes more than pics to win this award Tan!! Can you tell us a bit about yourself and your interests? I am 33 years old, married to my lovely wife Saj, and we have a gorgeous 19 month old daughter Alisha. I work for a clutch manufacturing company in Milton Keynes. I am interested in cars (of course!) and am a follower of the mighty reds, Liverpool FC. 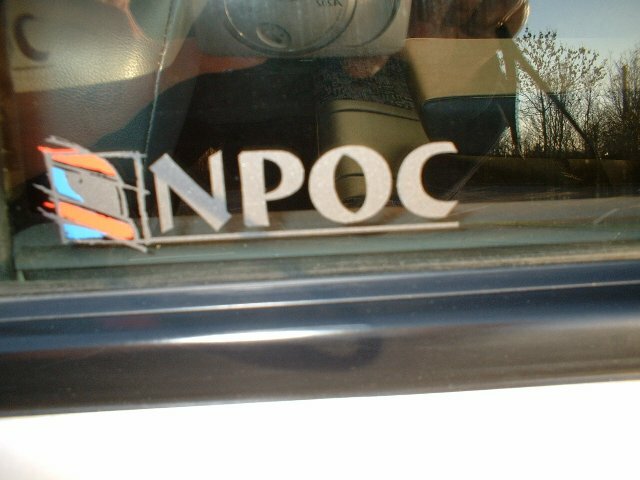 What made you choose the GT and how did you find NPOC? You've been a member for a fair while now Tan, nearly three years!! I first drove a P10 1.6LX back in 1998, and I just loved the way it handled, and it was so comfortable to drive. 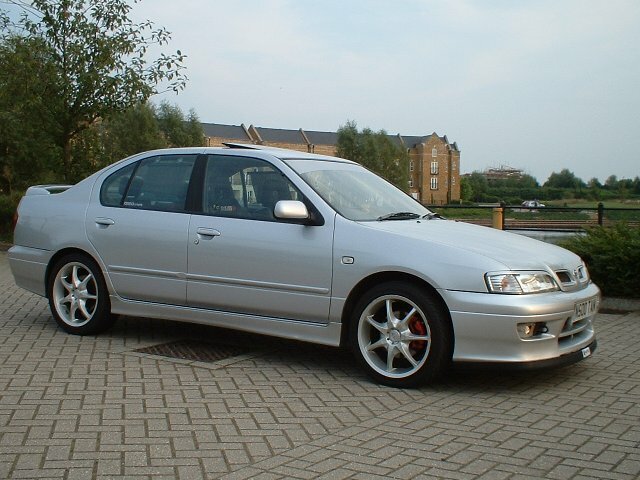 So I bought my first Primera in 1998, an M reg 2.0d LX. A year later, I bought a P10 2.0 SRi, a few years later I bought a P11 GT, had a few P11 GTs since then, gradually arriving to the P11 GT I have now. And as you know I have had a fair few Primeras in between! I reckon for the money you pay for one, there is not much out there that is as good to drive, plenty of kit, reliable and cheap to run. I found NPOC years ago by simply searching on the internet for 'Primera'. I think I was one of the first to join up when the club was first started by Kev. Is this the first car you've modded or do you have a history to speak of? 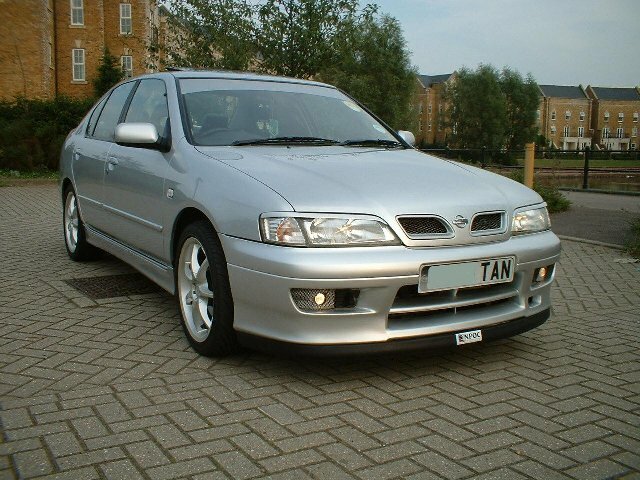 I have done bits and pieces to previous cars, but I was never really interested in modding. I blame the club for the modding bug LOL. Let's hear the spec list of your GT!! Can you name your favourite mod for us too? I haven?t really done a lot to the car, but here goes! My favourite mod (if you can call it that) must be the number plate. The day I put it on, it just changed the look of the car. Plus it was a present from the missus! Superb, any future plans that you would like to divulge?! 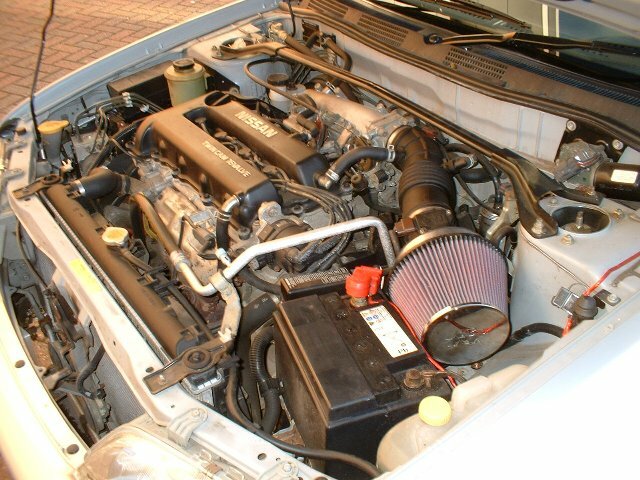 I have a vented bonnet and a meshed front bumper sat in the garage waiting to go on the car. Hopefully they should be on for JAE 2006. If money were no object, what modification would you most like to make to your car? I would love more power! I reckon it would have to be a turbo conversion. 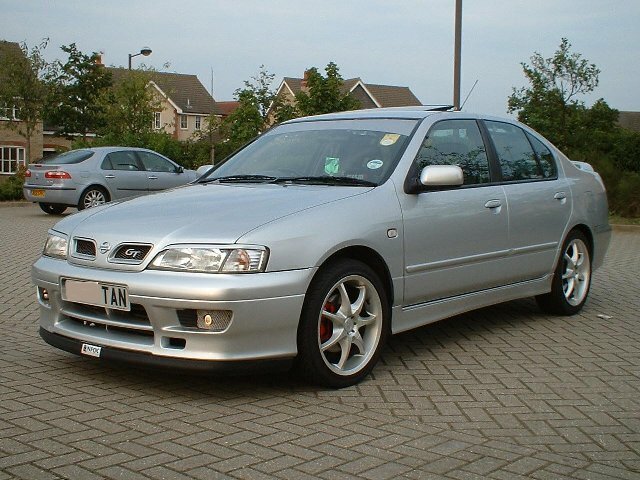 300 bhp in a Primera, nice!! You're a familiar sight at club meets, will 2006 hold a calendar full of meets once again?! I hope so! I always try to get to as many meets as possible. It's great to see the guys who are such a good bunch.